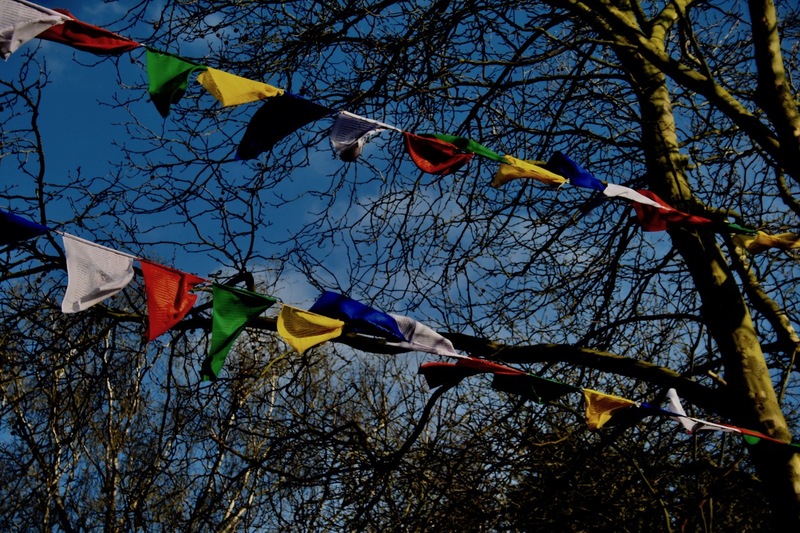 The School of Five Element Shiatsu was founded to teach the fundamentals of Traditional Eastern healing arts and to help promote the awareness and application of Shiatsu and Acupressure, Tai Chi (TaiJi) Qigong Shibashi and Reiki. Shiatsu is a physical therapy developed in the early part of the 20th century in Japan, it uses a range of techniques including acupressure along meridian lines to stimulate a healing response in the body. 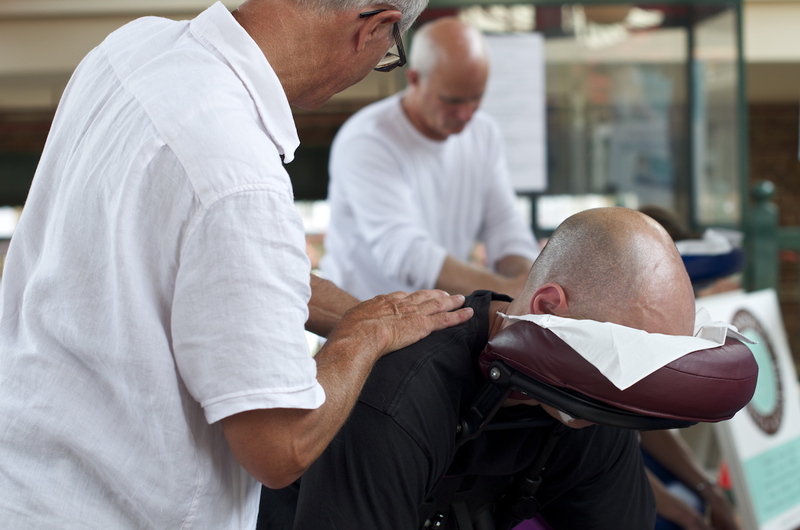 Shiatsu also involves gentle stretches and joint mobilisations . Shiatsu is a powerful healing art and is not only a deeply relaxing experience but also a truly holistic therapy, working on the physical and also on an energetic level to stimulate harmony in body, mind and spirit and regular Shiatsu sessions help to prevent the build up of stress in our daily lives, contributing to a more harmonious and healthy society. 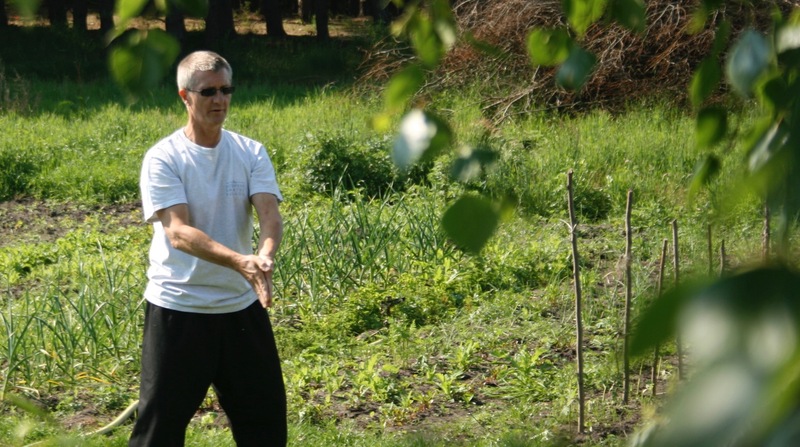 Qigong is an integral part of Traditional Chinese Medicine, and millions of people practice Qigong in China and around the world each day to successfully treat diseases ranging from arthritis to psychological problems to cancer and of course to improve their overall health. 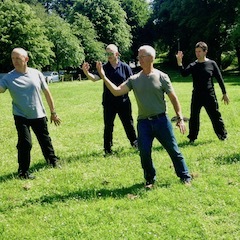 Qigong is not simply an exercise, it is a dynamic meditation that combines slow graceful movements with mental concentration and breathing to increase and balance a person’s vital energy. Please explore and enjoy our web pages and feel free to contact us if you would like any further information.